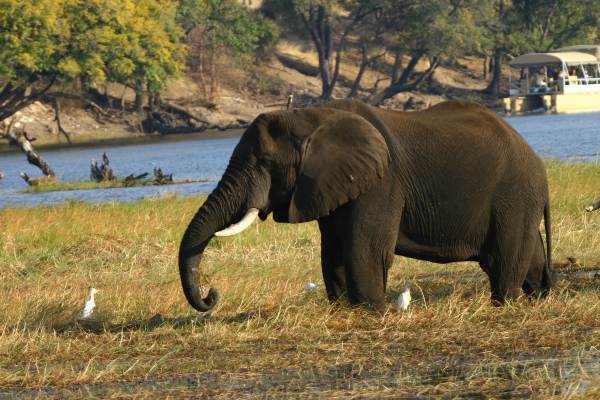 Enjoy game drives, nature walks, river cruises and makoros (traditional canoes) in four of Southern Africa's largest wildlife reserves. Opportunities to encounter the Big 5 and take some amazing pictures. Experience the thundering Victoria Falls, Blyde River Canyon and open plains of Africa. 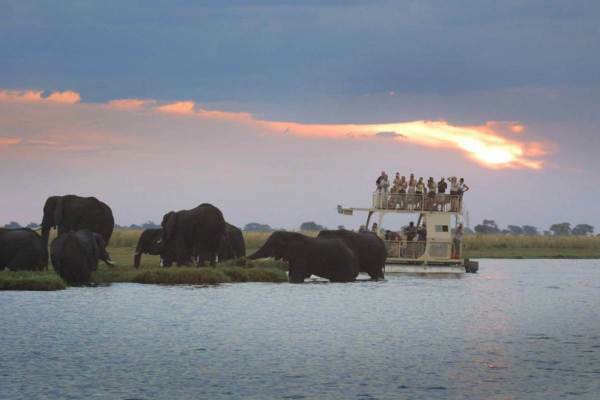 The mighty Zambezi River offers a load of adventure activities to those looking for something different and exciting. A popular camping tour.